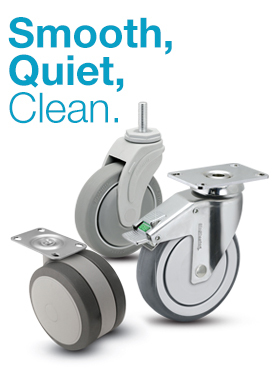 Janitorial services spend their time cleaning. 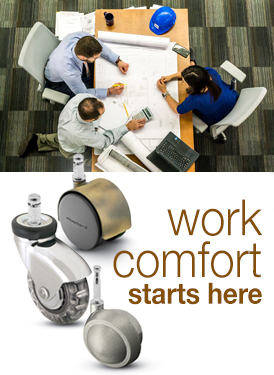 The last thing any team needs to worry about is unnecessary work. 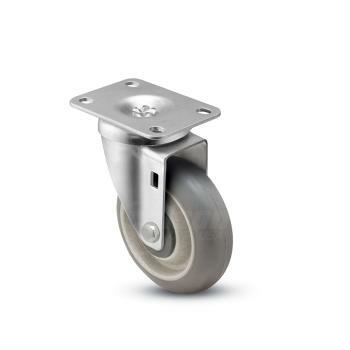 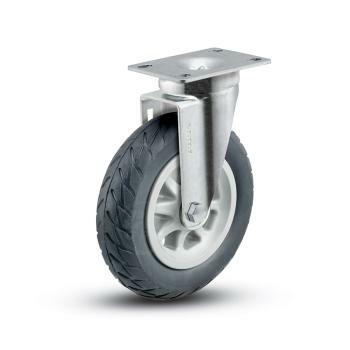 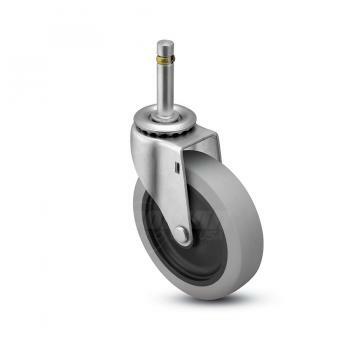 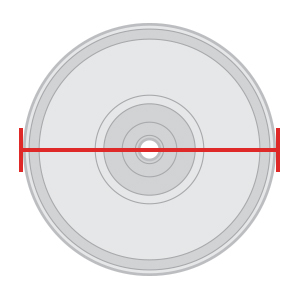 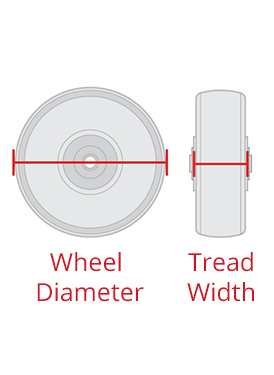 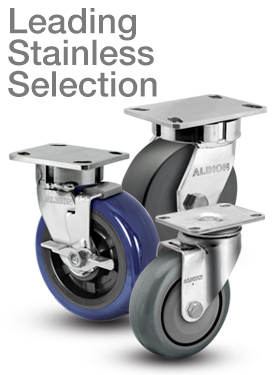 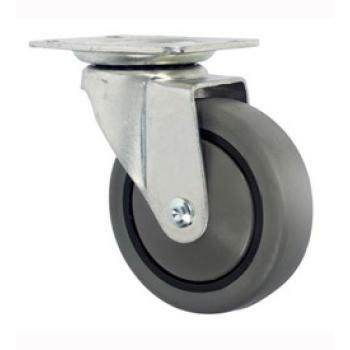 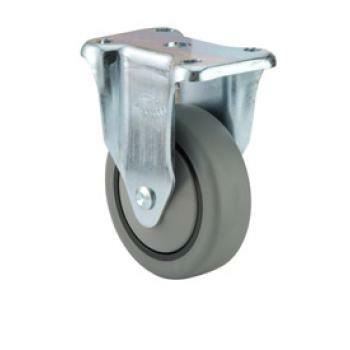 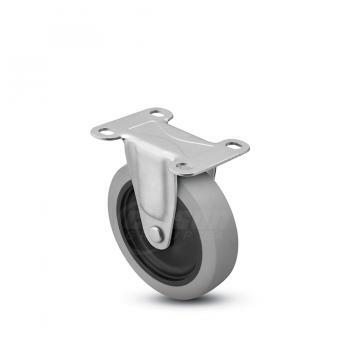 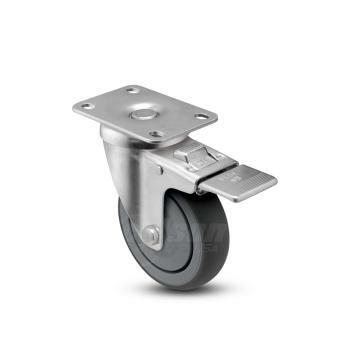 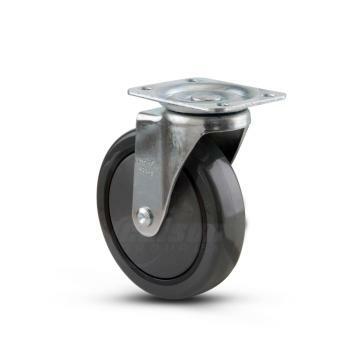 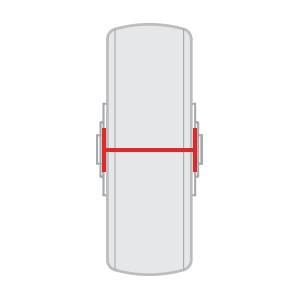 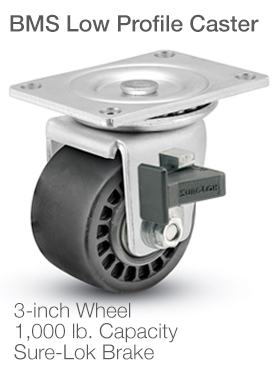 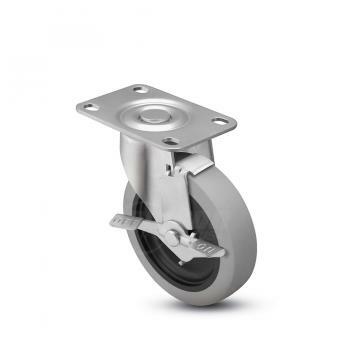 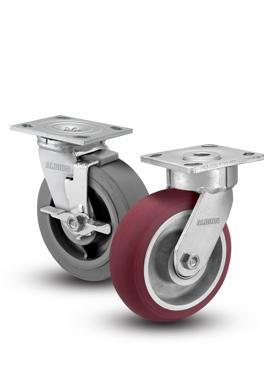 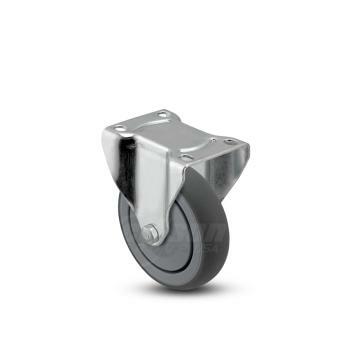 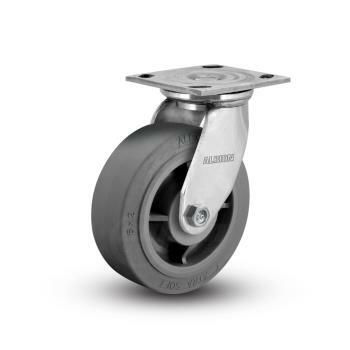 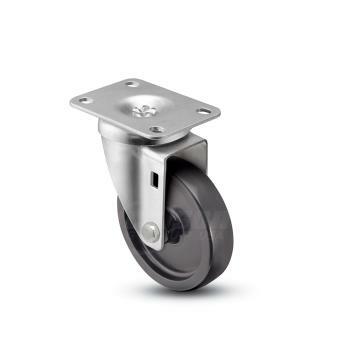 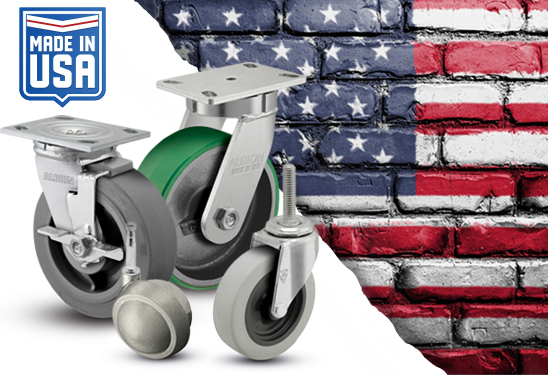 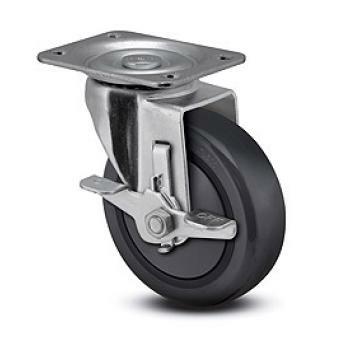 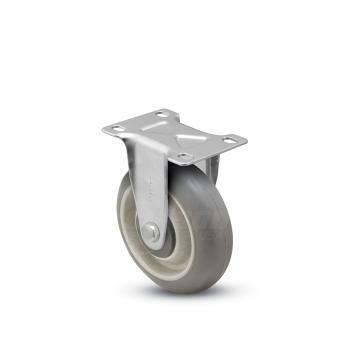 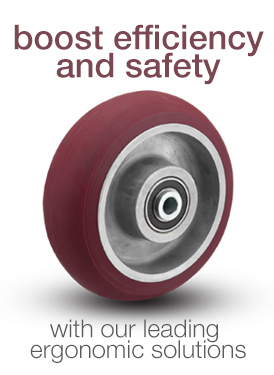 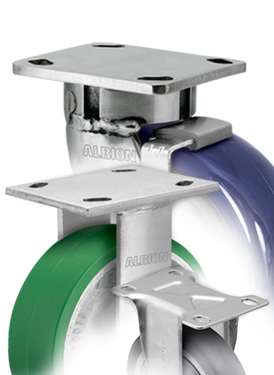 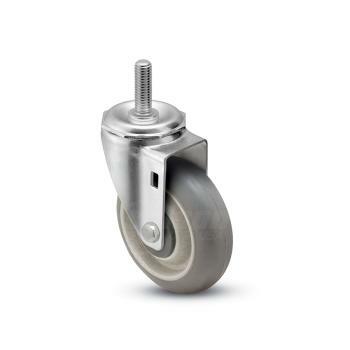 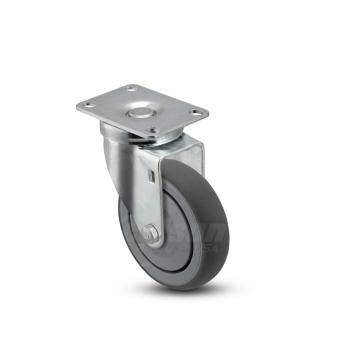 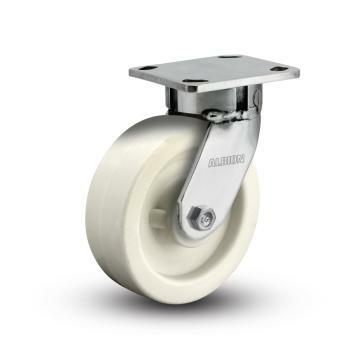 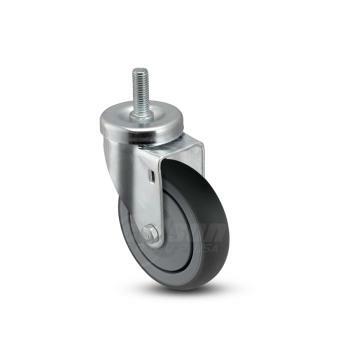 Our janitorial casters assist cleaning efforts with many non-marking wheels which reject debris - no need to worry about unnecessary floor damage. 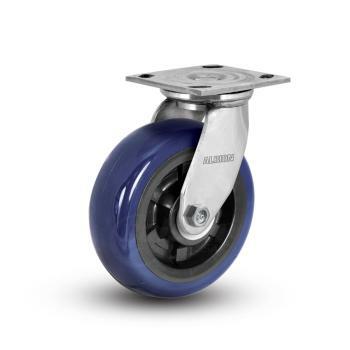 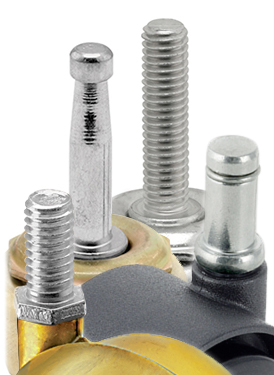 These materials can also withstand occasional chemical and water exposure and can adapt to multiple flooring surfaces easily.